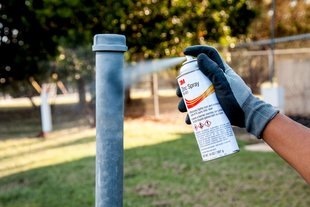 3M ZINC SPRAY 14OZ -16501 is rated 5.0 out of 5 by 2. Rated 5 out of 5 by awstrong from Prompt Delivery Item quality is great and meets our requirements. We will definitely continue to use and purchase this product.